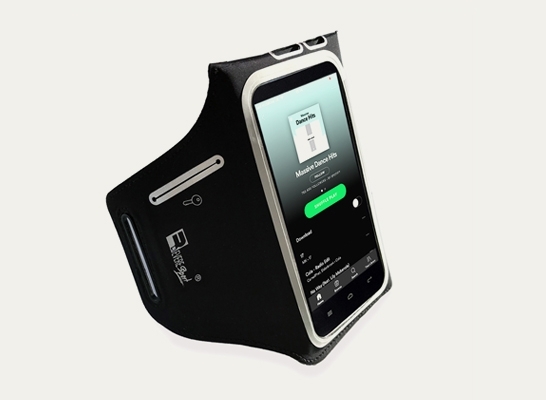 DESIGNED FOR EXERCISERevereSport are dedicated to providing high performance Fitness Armbands that will keep your phone and valuables secure, even during extreme exercise. 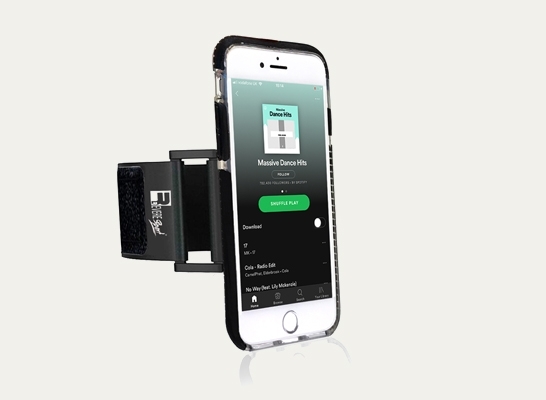 GREAT FEATURESTested in all conditions, our secure-grip Armbands are packed with useful features including night reflective, earphone cord loops, Touchscreen Access and many more. 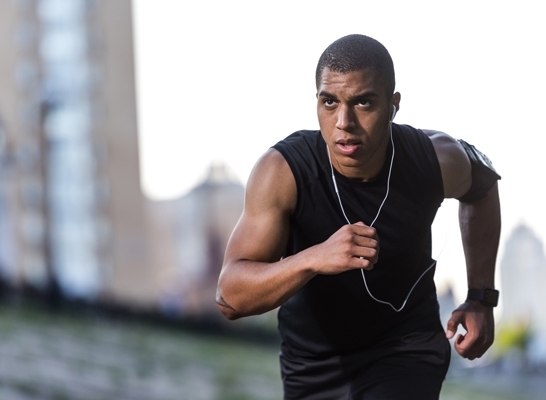 Stay safe during late-night exercise. The Reflective Armband provides high visibility in low light. Keep your valuables secure. Carry your smartphone, ID, bank cards, gym pass, car keys & a nutritious snack. 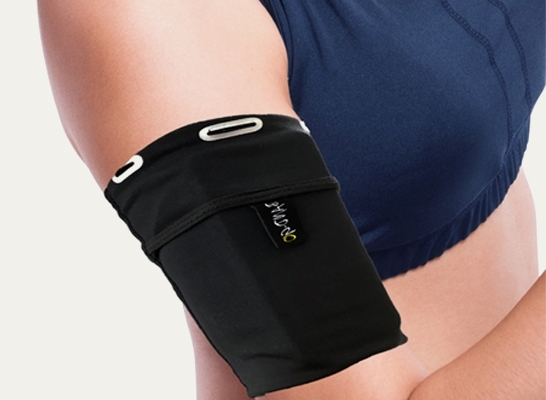 Slim and low profile, the Swift Armband is suitable for extra small - extra large arms. 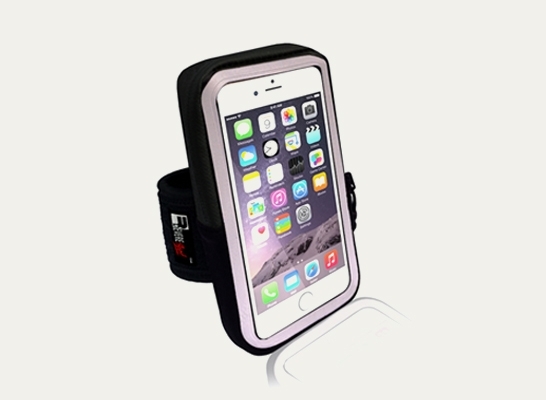 Built with a removable phone case, the shock absorbing design will shield your device against impact damage. 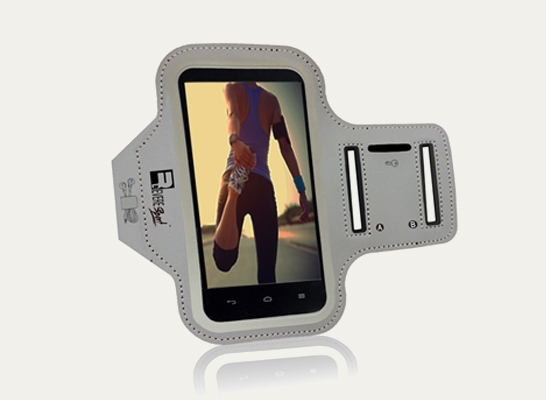 Made with a soft, sweat-wicking material, the Armband stretches for maximum comfort. 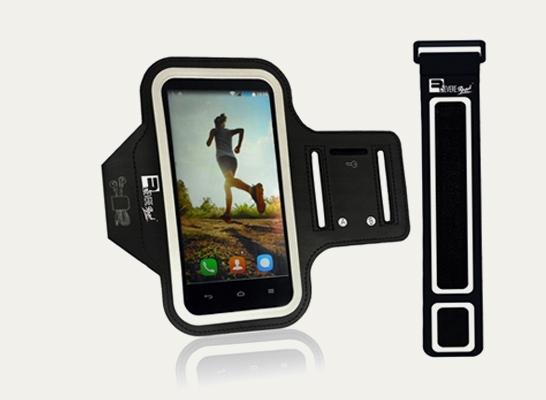 Built for extreme exercise, this lightweight waterproof Armband provides maximum protection for your phone.